Nissan Motorsport's general manager Scott Sinclair has been impressed by Andre Heimgartner's recent race pace, but wants it unlocked earlier in events. 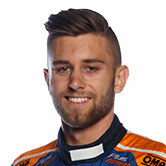 Heimgartner joined the outfit this year to replace now-retired team owner Todd Kelly, and sits 18th in the points with an eighth in Perth his best race result. The 23-year-old has an average starting position of 15.35, but has gained places in five of the last eight races. 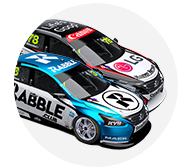 That is in contrast to Rick Kelly's fortunes from strong qualifying showings, as the team works on improving its race pace. 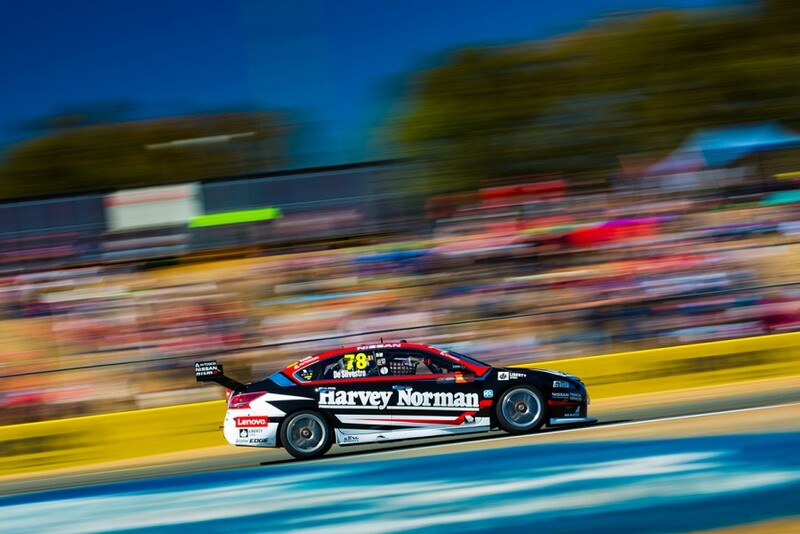 At Queensland Raceway, Heimgartner started 17th and finished 15th on Saturday – two places and right behind Kelly who lined up fourth – then 14th from 14th on Sunday. 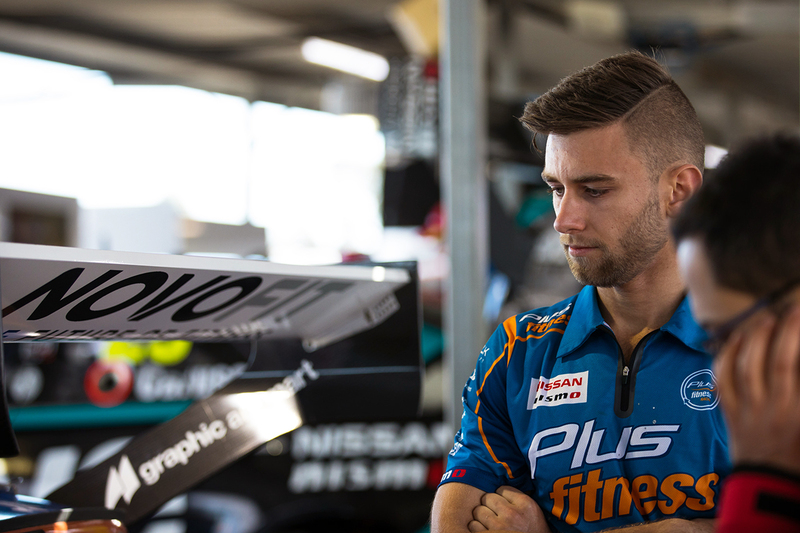 "We probably struggled a little bit early in the [Queensland Raceway] weekend but his race pace has been really good," Sinclair told Supercars.com of Heimgartner. 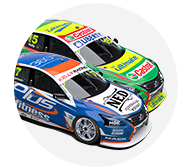 "It was really good in Townsville, he's doing a good job, we just need to keep working with him and with all of the guys on that car and make sure we can get on top of it a bit earlier in the weekend. "He's still sort of qualifying mid-teens, week-in, week-out and then moving to the back of the 10. "But we need him to be qualifying in the back of the 10 and seeing what we can do from there. "He's probably, over the last month or two, showed our best glimpses of race pace." 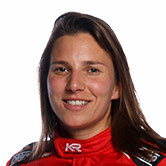 With Kelly seventh, Michael Caruso 15th and Heimgartner 18th in the points, Simona De Silvestro is 22nd. The former IndyCar driver explored a new front-end set-up direction at Queensland Raceway, finishing Friday 11th fastest. That turned into grid positions of 16th and 17th and race results of 19th and 20th, the latter delayed by a pair of clashes. "She got caught up in a bit of mess [on Sunday] and also had a bit of a braking drama," Sinclair said. "They've tried that [direction] and that's good and we'll go home and assess all that. "With her open-wheel background, her style is different, there's no doubt about that. "Over the past 18 months we've had more success with her doing a few different things with the set-up than we have copying the other guys. "That's fairly standard, obviously we're across what's going on there but I wouldn't say this is anything drastic."